For whom is this workshop relevant? This masterclass is ideal for directors/managers in operations and supply chain. 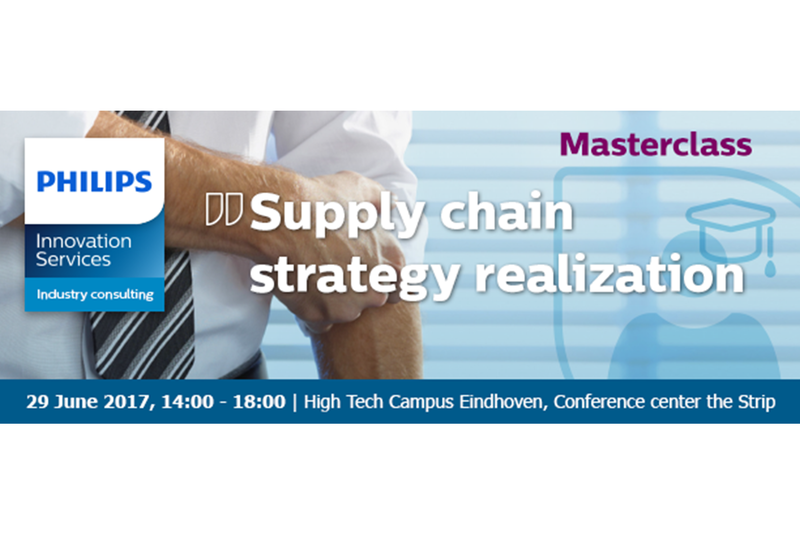 Discover how you can make your supply chain a strategic asset and outperform your competition. We will show you a 5 step approach that will help you realize an effective supply chain improvement program. Next to this we will show you that change management aspects are crucial to ensure that the different stakeholders that are involved will support and execute your program. All based on our experience to successfully define and implement supply chain improvements. On a daily basis many people are working in the supply chain to help realize the supply chain performance on the aspects like service level, supply chain cost and stock levels. The supply chain performance is strongly influenced by functions like development, manufacturing and sales & marketing, this is also the reason why it is quite complex to successfully define and implement a supply chain improvement program.